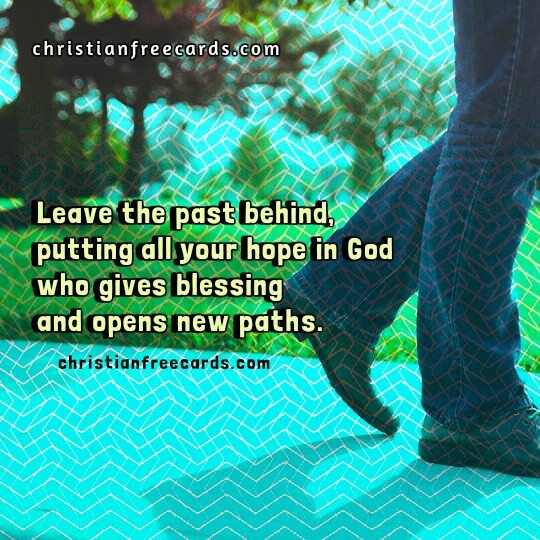 Leave the past behind, putting all your hope in God who gives blessing and opens new paths. 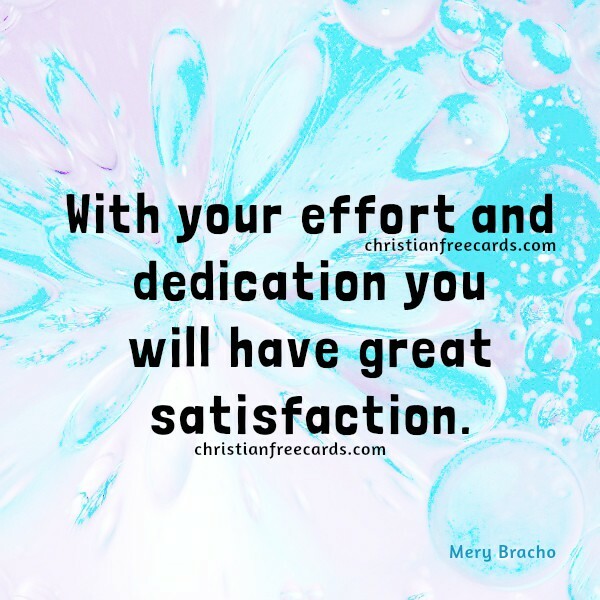 Have faith that you will achieve what you set out to do with your effort and dedication you will have great satisfaction. Leave the past behind Quotes, free image quotes, motivationa images by Mery Bracho.